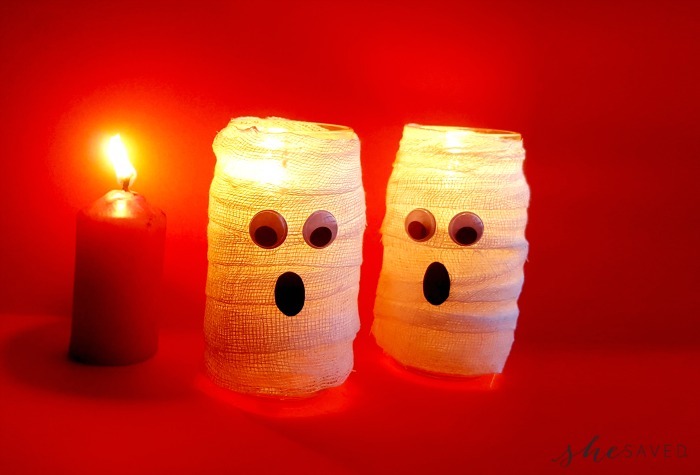 Easy and fun, these DIY Halloween Mummy Candle Holders are a great upcycle craft! With just a few supplies needed, it’s an affordable and easy craft for all ages and I love that it ends up being a fun decor item for Halloween parties. 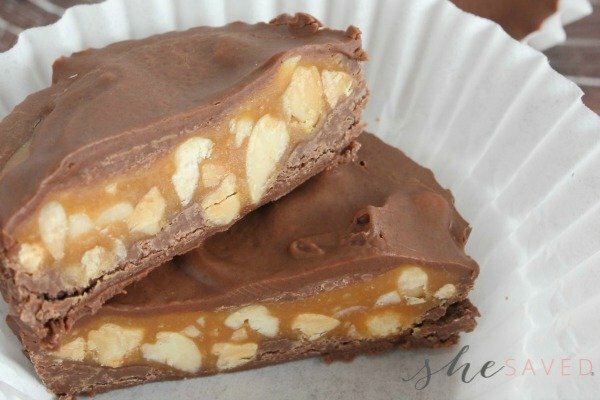 Before you use these as candles, you could also use them as candy or pencil holders for gathering or classroom parties. 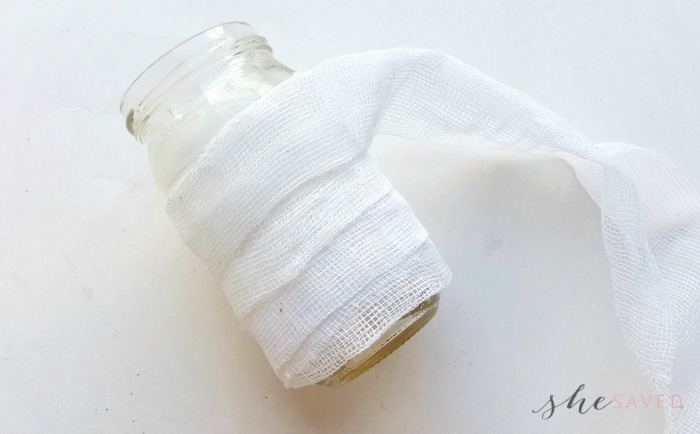 Obviously the jar size can vary and I would definitely check out your dollar store for bandage supplies and we’ve even used old shredded white t-shirts as mummy gauze, so get creative! We kind of have a thing for mummy crafts. 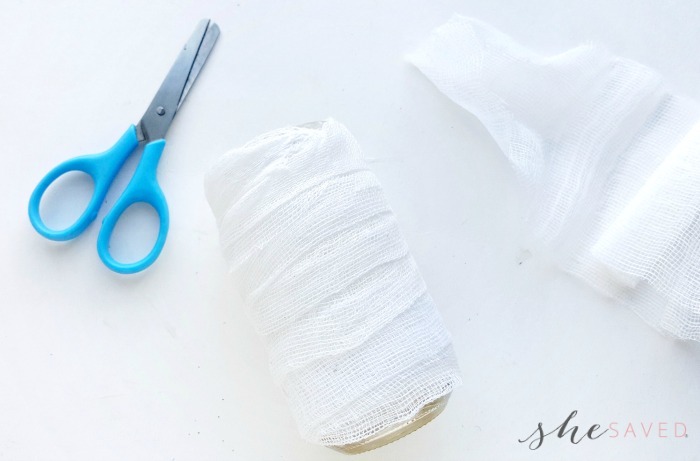 My hubby is a veterinarian so gauze is something that my kids have played with since they were young, and we’ve shared a few other mummy crafts in the past so make sure to check out our Mummy Pencil Treat Holders and my easy tutorial on How to Make a Mummy Pillow. 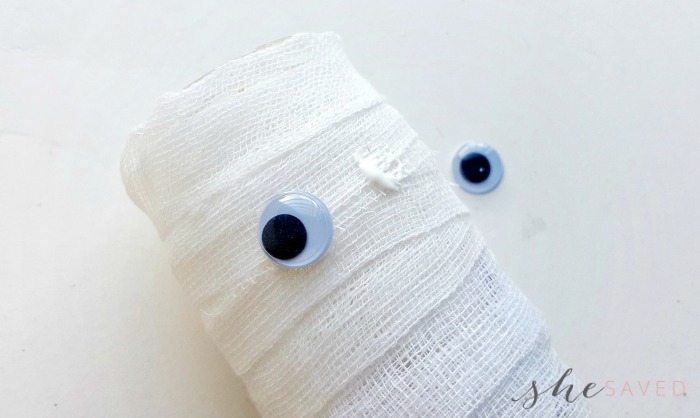 This is a very inexpensive halloween craft and the end result is so fun! The jar should be made of clear glass. If you do use plastic jars, obviously use caution putting any type of heat inside. Hold the bandage bundle from its open end. If the bandage is more than an inch along its width fold it to 1 inch width. Start to wrap the bandage around the jar, making sure not to leave any gap between the wrap. 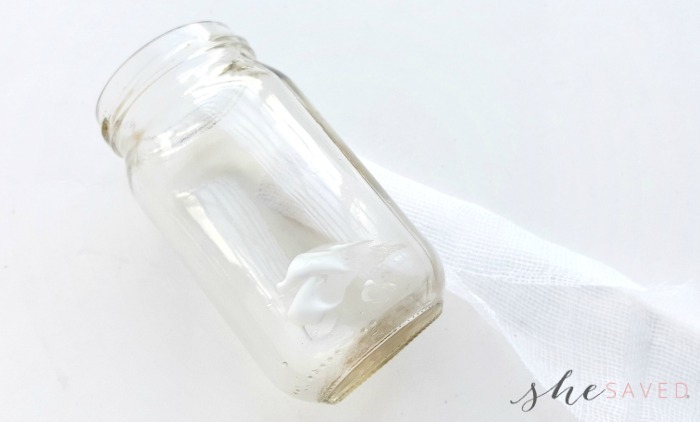 Apply glue on the jar after each wrap. Done wrapping? Cut off the bandage from the bundle and glue the open end to secure the wrapping. Aren’t these fun? My favorite part is that you can modify this craft to fit your needs and even use these fun jars as a way for guests to carry home goodies after an event or you could even use these to deliver treats to teachers, neighbors and friends! 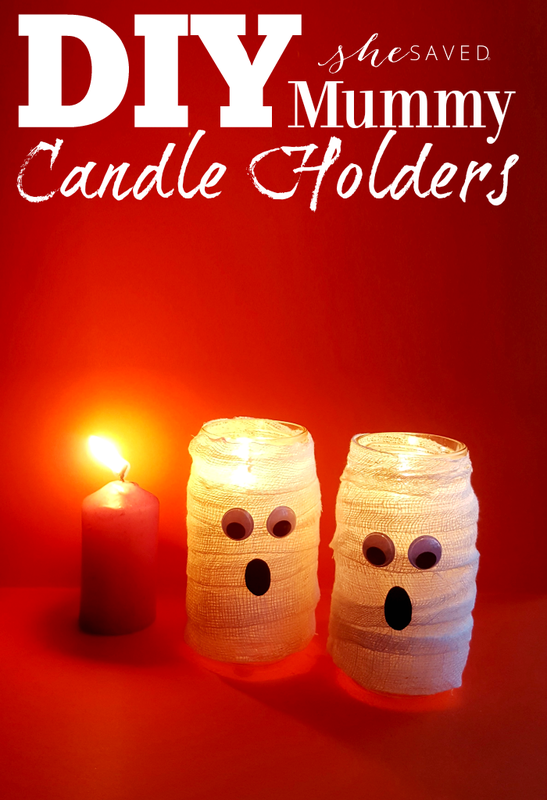 So many fun ways to use this DIY mummy candle holder craft! The jar should be made of clear glass, do not use plastic jars. Hold the bandage bundle from its open end. If the bandage is more than an inch along its width fold it to 1 inch width. 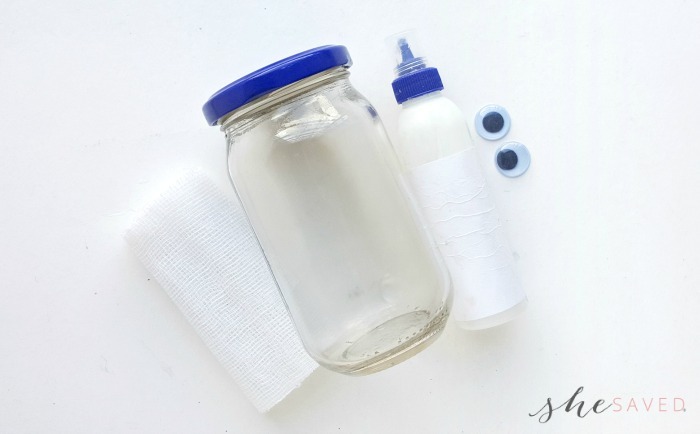 Use craft glue to attach the googly eyes on the top part of the jar's body.